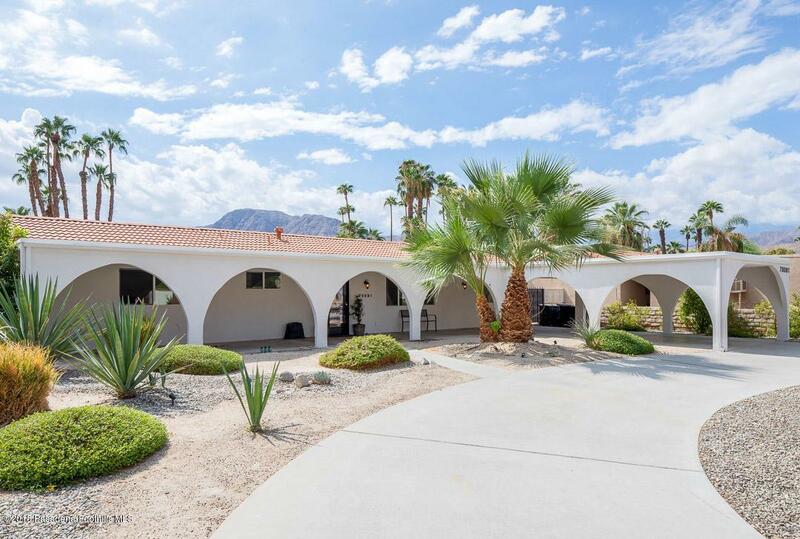 Located in the famous architectural neighborhood of Rancho Mirage, this single-story Spanish style bungalow is yours to OWN: No Lease and No HOA. Thishome is on fee simple land. 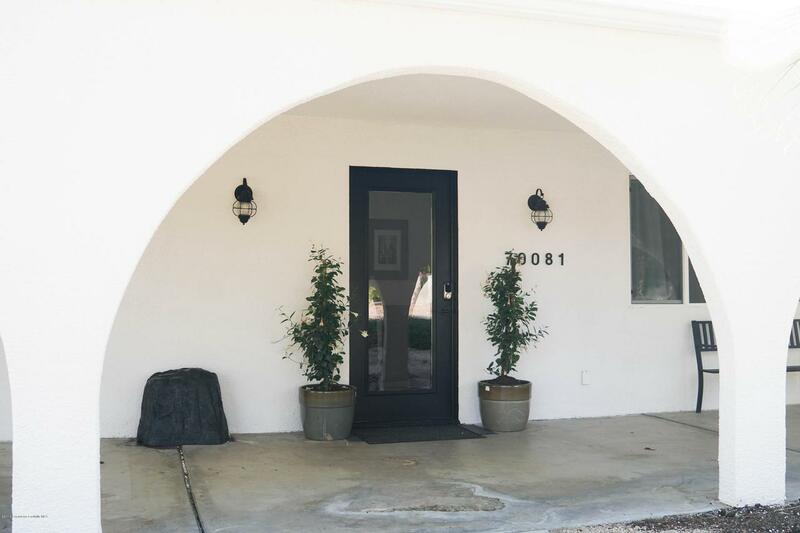 It is centrally located and minutes away from PalmSprings, Palm Desert and the entire Coachella Valley. 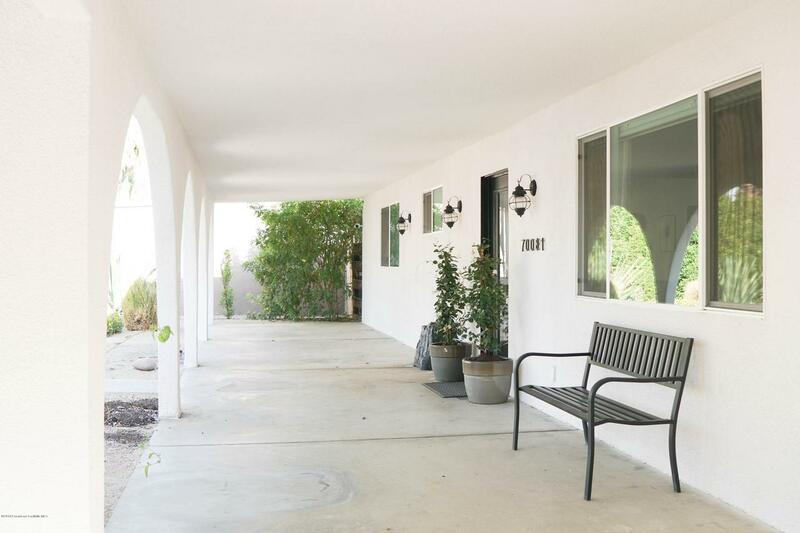 The front of this delightwelcomes you with soaring palm trees, desert landscaping, an openveranda/breezeway, large driveway and covered car port. The entryway opensto the living, dining room and kitchen which are open concept. Each haveupdated fixtures and appliances. The master bedroom has a private bath andlarge closet. There is a second bedroom with a large closet and den/thirdbedromm. Both have room for growth or an addition. The sliding glass doorsopen to a fully fenced, beautiful backyard with space for a custom pool. Threare large citrus trees, a clear blue view of the San Jacinto mountains. 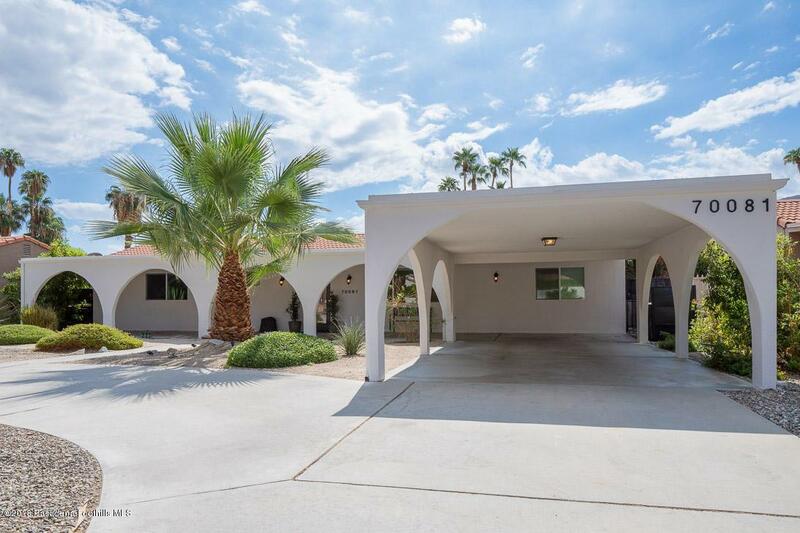 This homeis walking distance to Rancho Mirage City hall, Tamarisk Country Club,Sunnylands and Butler Abrams Trail. Sold by Joseph Vadnay BRE#01870969 of Keller Williams Realty. Listing provided courtesy of Michael De Perio DRE#01870969 of Geoffrey & Lee Real Estate.